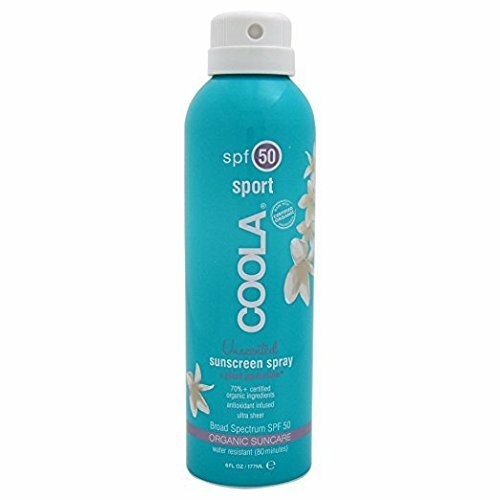 Hurray for spray spritz your sunscreen on the go with this clear, unscented continuous spray. Offering broad spectrum spf 50 protection, this farm to face sourced spray will nourish and hydrate skin with 70 percent plus certified organic ingredients like cucumber, algae and strawberry extracts. Have your fun in the sun and then some with coola. View More In Body Sunscreens. If you have any questions about this product by Coola Suncare, contact us by completing and submitting the form below. If you are looking for a specif part number, please include it with your message. Eau Thermale Avène High Protection Tinted Compact SPF 50 Sunscreen, Beige, 0.35 oz.